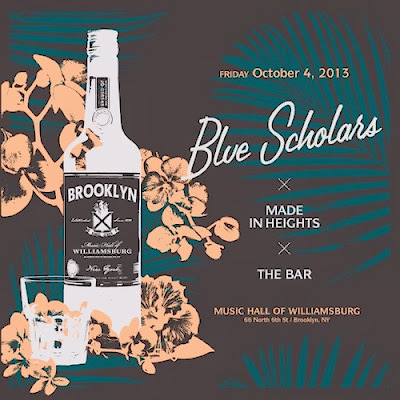 OMG dont tell me that blue scholars were there in concert!! it must be so exciting and happening site. Sadly,I missed it.Anyways please share some pictures of the event.